The Serenity Blog Award #1 ! Hey everyone! The team here at Serenity decided to create an award for some of the special blogs out there! We will give out this award at the end of each month. Can you guys believe this is the last day of September? I can’t! Anyway, there are tons of shows I didn’t expect to like but did! Here are just a few! 1.) 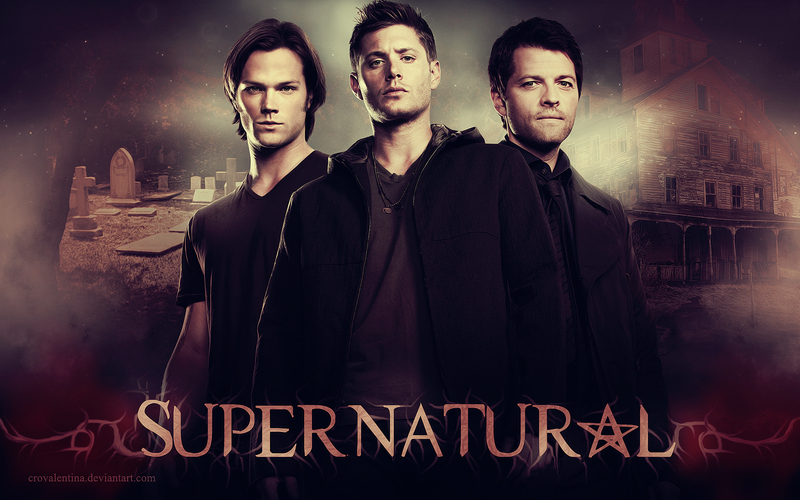 Supernatural – I didn’t expect to like this show at all but man am I happy I decided to give it a try! I LOVE it! 2.) 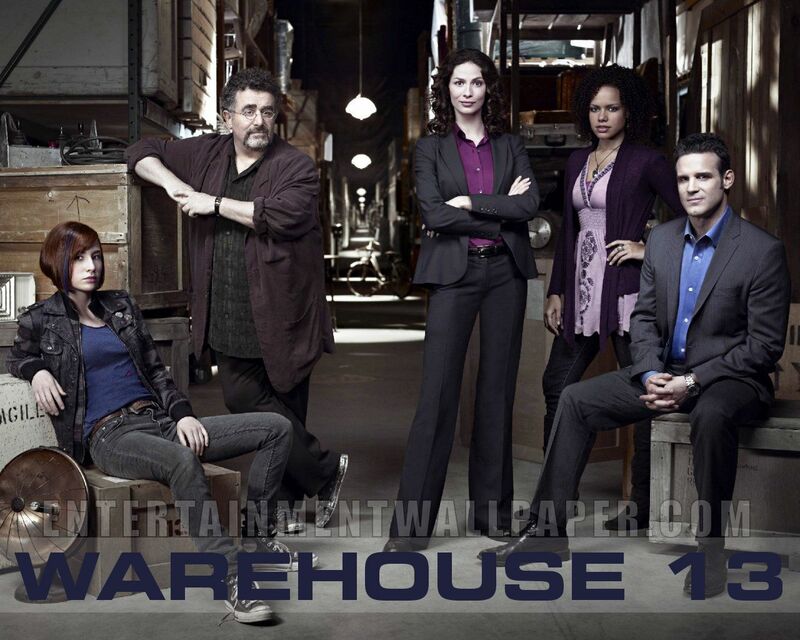 Warehouse 13 – I thought the show would be really lame. I was wrong! It was awesome! 3.) 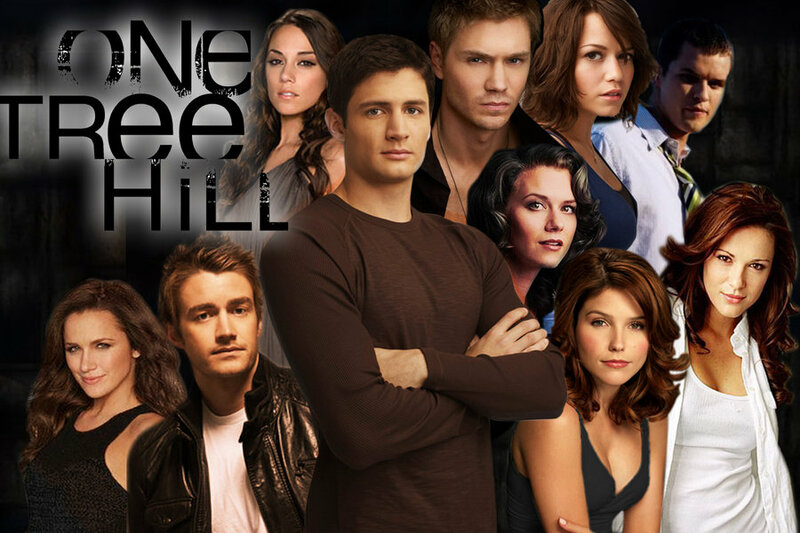 One Tree Hill – This isn’t normally my type of show, but I found that I really enjoyed it! It’s a great show with great characters! 4.) 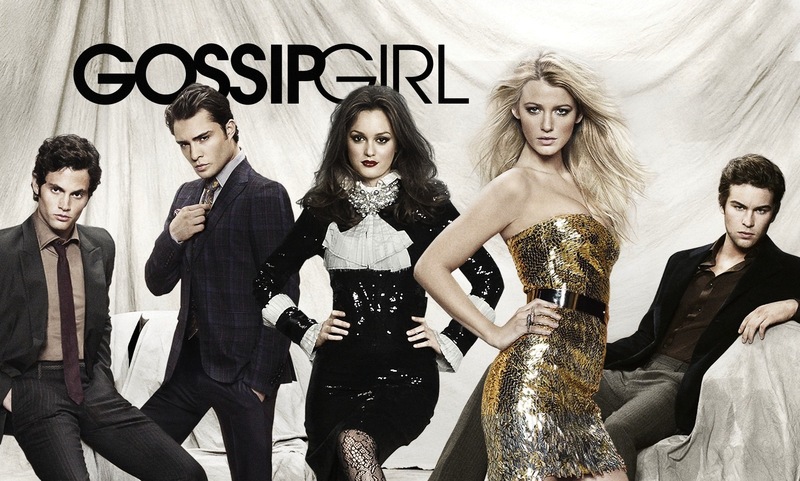 Gossip Girl – While not a show I’d really want to watch again all the way through, I found that I liked Gossip Girl way more than I expected. Wanna participate in the October Photo Challenge? Check out the schedule below! So I first saw this challenge on the blog, Cluttered Stories, and decided that I would participate! While the characters I’m picking don’t fully describe me, they do at times! 1.) Joey Potter (Dawson’s Creek) – Joey is kind, sensitive, and smart! She’s also extremely down to earth and sarcastic at times! 2.) 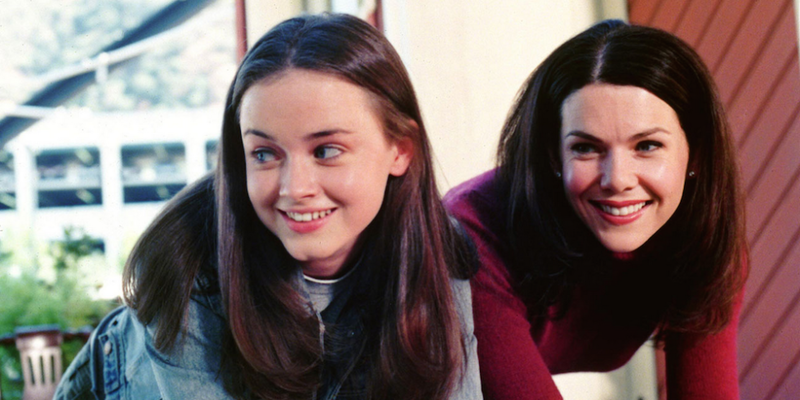 Lorelai Gilmore and Rory Gilmore (Gilmore Girls) – I kind of like to think that I’m like Lorelai and Rory combined. I think I have a lot of the same traits that they both do (smart, sarcastic at times, and kind). They also like to joke around a lot which I love! I also love movies like they do! 3.) 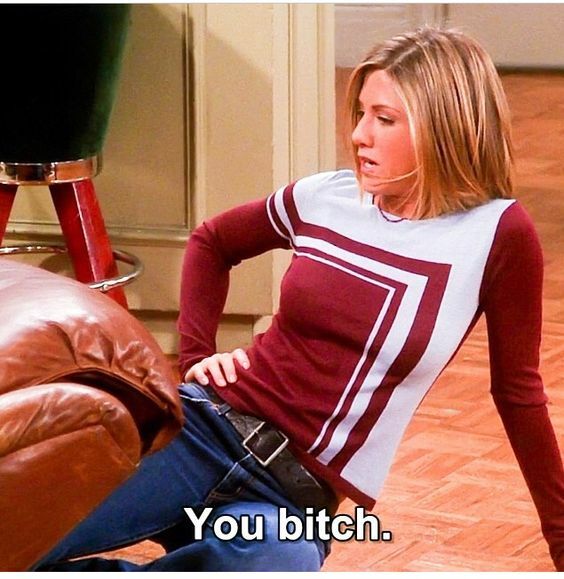 Rachel Green (Friends) – While I’m not totally like Rachel, I think I relate to her in a few ways. For one, I love how excited she gets over stuff, even if it’s not things that are a big deal. Also, she’s boy crazy which I can kind of relate to and she gets so excited over cute guys! She’s also sarcastic at times and I’m a firm believer in not cheating on who you’re with, which she clearly also agrees with! There are literally tons of shows that I feel ended way too soon. It seems like networks have a big thing for ending really good shows these days and keeping on ones that aren’t so good. I’m not saying it happens with every show, but it happens a lot! I’m going to list a couple of shows that I wish lasted longer than they did! Thieves – The show didn’t last long at all and it was on a long time ago, but I remember loving it! Joey – Joey was another show that I thought was really good (and funny!) and it didn’t last very long. What the heck?! Lois and Clark – This show lasted a long time, but I feel that it was so good that they could have kept going with it! For next month’s challenge, click here! 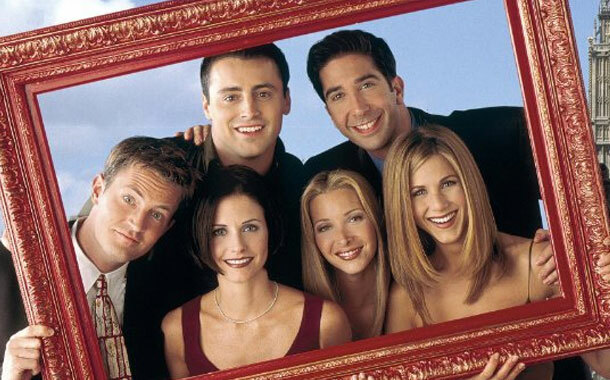 For a show that improved with every season, I’m going to choose Friends! 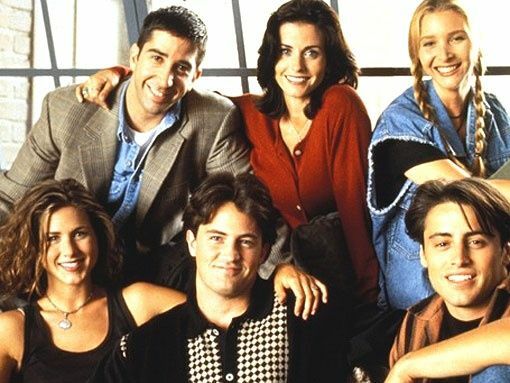 Every single season was amazing and the greatness never ended! Hello everyone! Once again my amazing friend, Carla, and I have created a photo challenge! For the month of October, the challenge will center around all things scary! All are welcome to participate and we’d love to know if you do so we can check out your answers! If you have any questions, please don’t hesitate to ask me or Carla! Note: When creating the schedule for the challenge, I accidentally forgot to include October 12th. Therefore, I’ve added a bonus which you can post for that day which is ‘Favorite Witch’. Sorry for the mishap! For a show that I wish ended sooner than it did, I’m going to go with The Secret Life of the American Teenager! I wasted my time watching it. Seriously, you should never finish watching a show and wonder, “Why did I watch this whole thing?”. The Black Cat Sea Award! I was just nominated for The Black Cat Sea Award by Kristian at Life Lessons Around the Dinner Table! Thank you so much, Kristian! I’ve never been given this award before and I’m super excited! Then again, I always get excited when I receive awards! 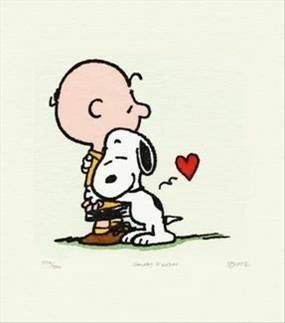 What are your all time 5 favorite quotes? That’s an interesting question. In a way, I think that yes, I would be. I kind of believe in the whole ‘change one thing and everything changes’ theory. Then again, it is just a name. It’s not like I’d have different parents or something. What is your favorite music/song? Lyrically, my favorite song is New Wild West by Jewel. My favorite Beatles song is Come Together. 1.) Who is your number one inspiration of all time? 2.) 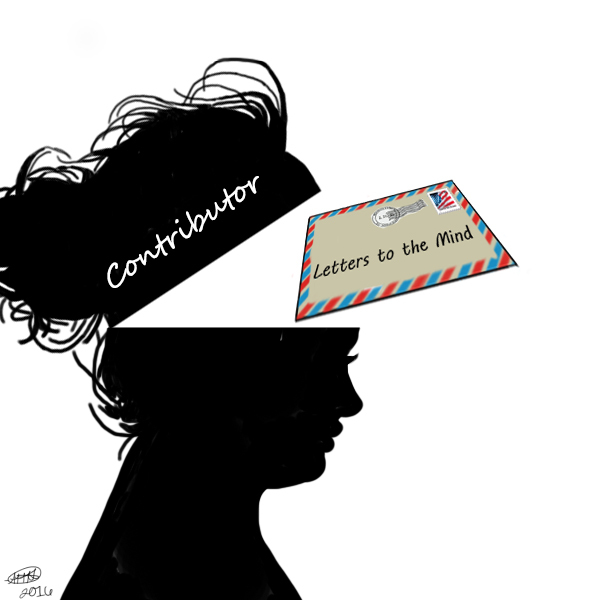 How has blogging changed you as a person? 3.) If you could do anything in the world, what would it be? I’d hate to state the obvious here, but for someone who picked the wrong love interest, I’m going to go with Sam being with Ruby from Supernatural. What was he thinking? !